Do you need help getting organized and intentional about your blog posts? Is your blog sad and lonely?? 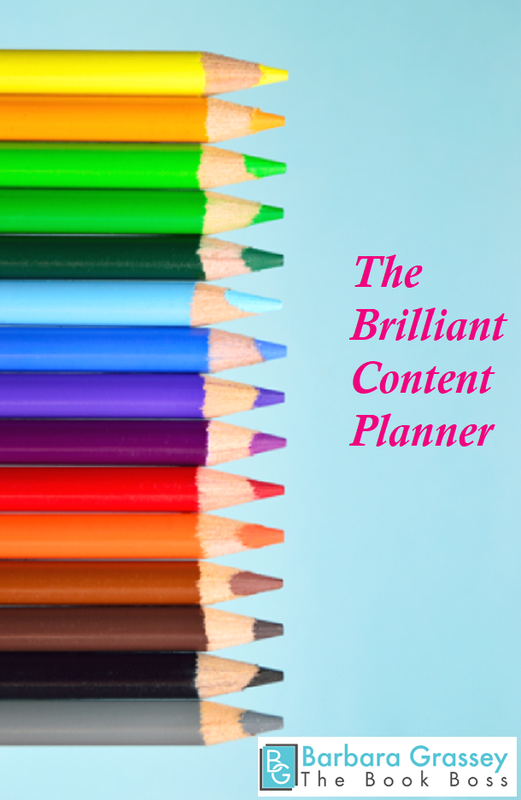 Get your blog organized and on-target NOW! No time to write a book? Not even sure if you should write a book? Just plain overwhelmed by the thought? If you’ve been thinking about writing a book to up-level yourself and your business but you’re not sure where to start, let me help you. Receive the Latest Blog Post! Premium Formatting for Your Book Interior! Yes, you can get a free template from online POD publishers, but why not make your book look as professional as possible?? These premium templates help you lay out your book’s interior. Lots of options for professional, gorgeous layouts at an affordable price!